EasyJet flight 7605, due to leave Lisbon Airport at 18:50, bound for Madeira, was still on the track at 8:20 pm, waiting for an order to take off, despite appearing on the website as having already departed. Fog and excess traffic at Lisbon airport are the reasons that, according to a passenger on board the plane, will be behind this delay. 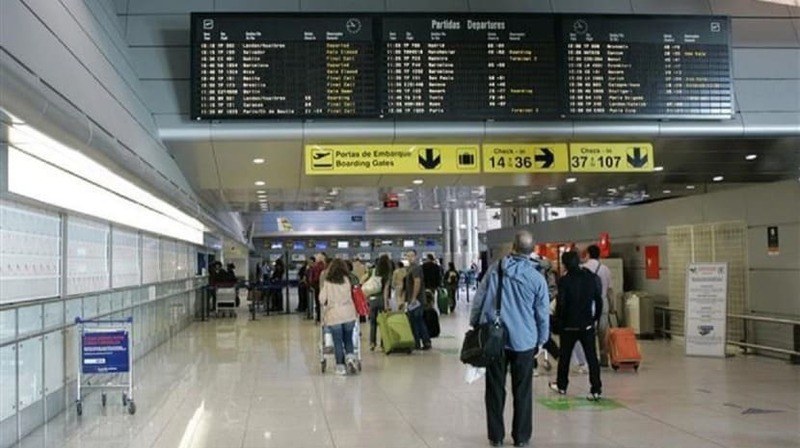 During the morning, some flights were affected due to bad weather in Lisbon, which, as far as we are concerned, continues to affect the movement at the capital’s airport. According to the arrivals table of the Madeira International Airport, other flights, namely TAP, are suffering delays.